To see details and descriptions of all our new classes, head to our new Programs and Classes Page. SPECIALTY SEMINAR: The Gymnastics Kip – Level 1 – THIS SATURDAY! March 21st, 10am. Seminar will run about 90 minutes. This will be a the first in a series of seminars for those of you interested in improving your gymnastics skills. The Level 1 Kipping seminar is intended for athletes who do not know how to kip or who are struggling with the kip. The gymnastics kip can be used for pull-ups, toes to bar, knees to elbows, and muscle ups. $15 for Unlimited Members. $25 for all other Members. 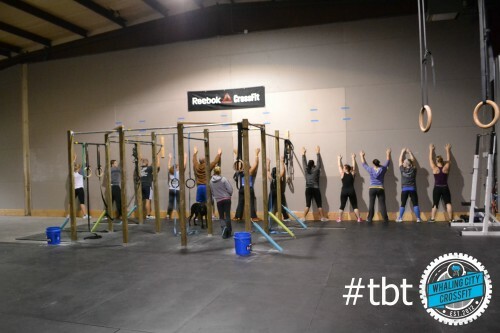 Now offering a CrossFit Lite Bootcamp program! Monday and Thursday at 4:30pm and Saturdays at 8am. Get all the benefits of hands-on coaching, an amazing community, and intense full-body workouts without the barbell and high-level gymnastics! 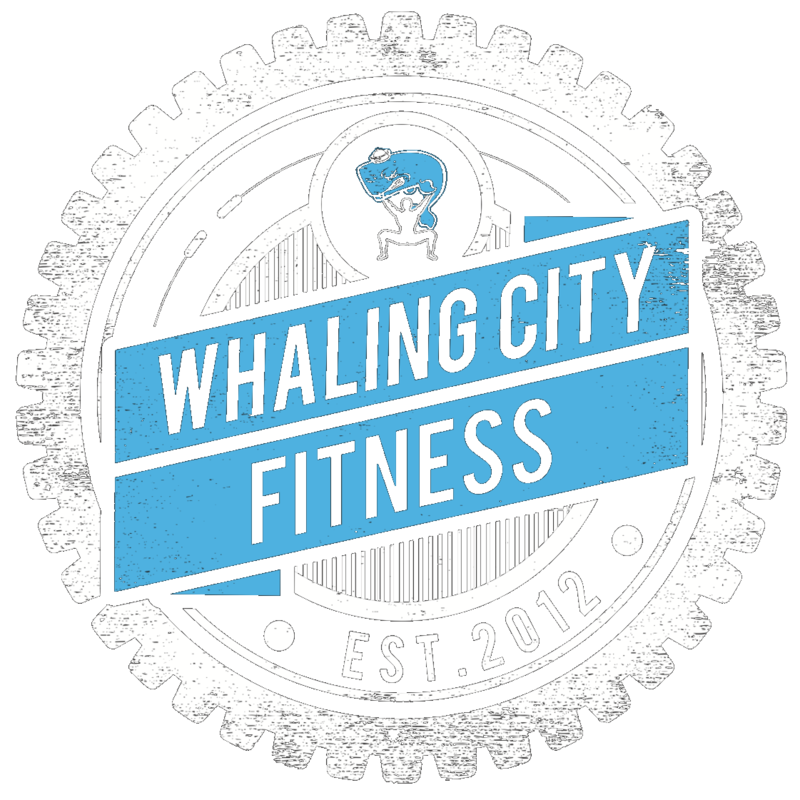 Tell your friends, family, and coworkers to Email erik@whalingcitycrossfit.com to sign up for their FREE first week! Open Workout 15.4 – See all Workout Details and Divisions here. Etc., adding 3 reps to the handstand push-up each round, and 3 reps to the clean every 3 rounds. Men push press 95 lb. and clean 115 lb. Women push press 65 lb. and clean 75 lb. This entry was posted in Events, WODs. Bookmark the permalink.